An exciting Inspire Event at One Microsoft Place – Microsoft's fabulous new Corporate HQ in Leopardstown. This is not to be missed! Agenda: John Hoegger, Principal Data Scientist coming in from Microsoft's global headquarters in Seattle as our Keynote speaker. John currently manages a team of Data Scientists focused on discovering rich actionable insights, driving outcomes and developing Machine Learning models. John will share his experience in building a high performing Data Science Organisation. The Microsoft Cloud Leadership Team will discuss Artificial Intelligence and the role Data Science plays in creating a strong digital culture. The Linked In Team will share insights on how they use Analytics to drive innovation. How to use Anomaly detection modelling to react to customer feedback in real time! 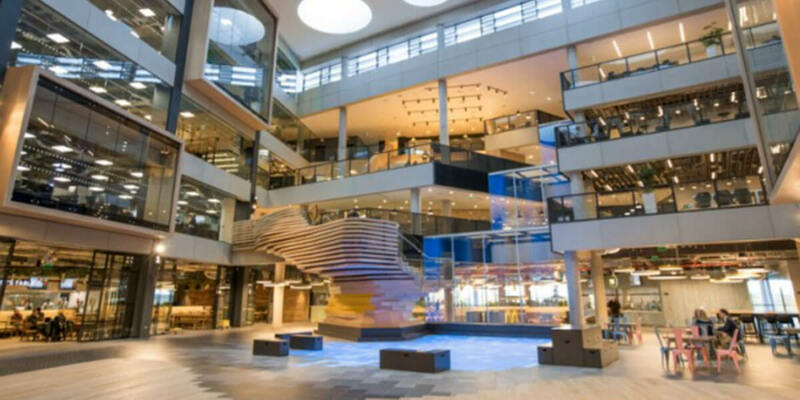 Following the event there will be an opportunity to get a guided tour of the fantastic new building which embodies the ‘One Microsoft' vision.